There are some things that guys need to stock up on, mostly underwear, socks, and basic tees. For items like sweaters or jeans, you should really take into account the quality of the items. 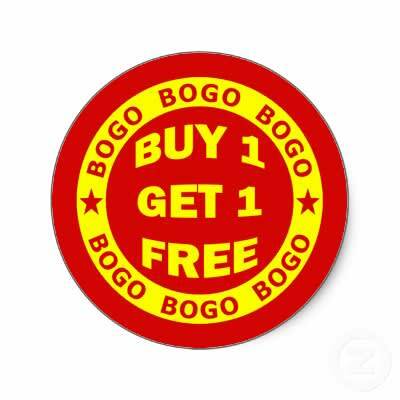 Promotions like buy one, get one free, or buy one, get one half-off, may seem like a good deal, but if you're buying two crappy items, it's better to really just get one really good one. For knits, that means splurging on 100% wool, merino, or cashmere fabrics, rather than wool blends or acrylic. And if you don't know how to care for a proper sweater by now, isn't it time you learned?